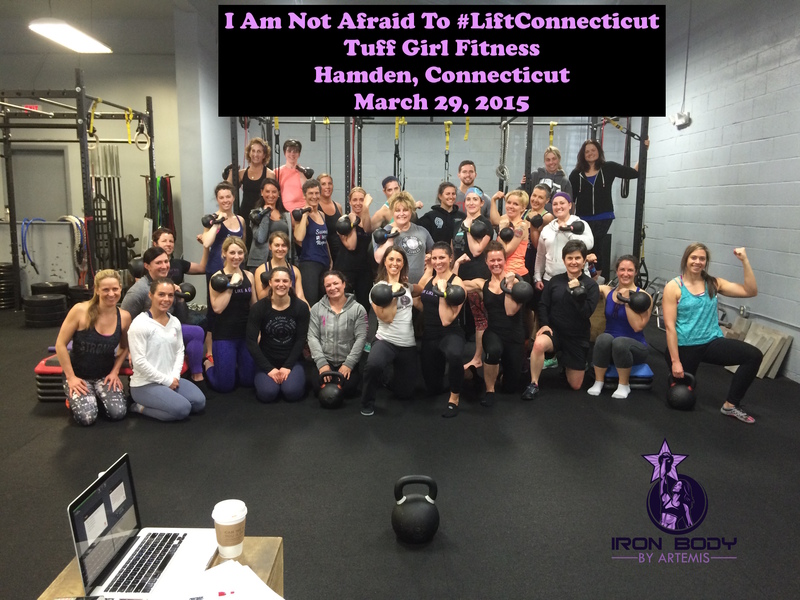 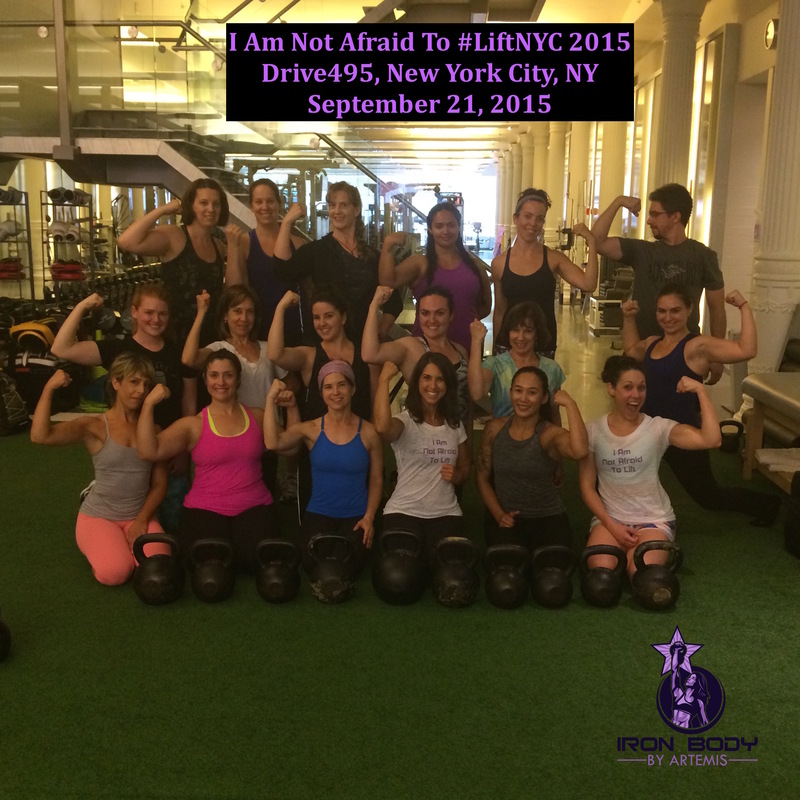 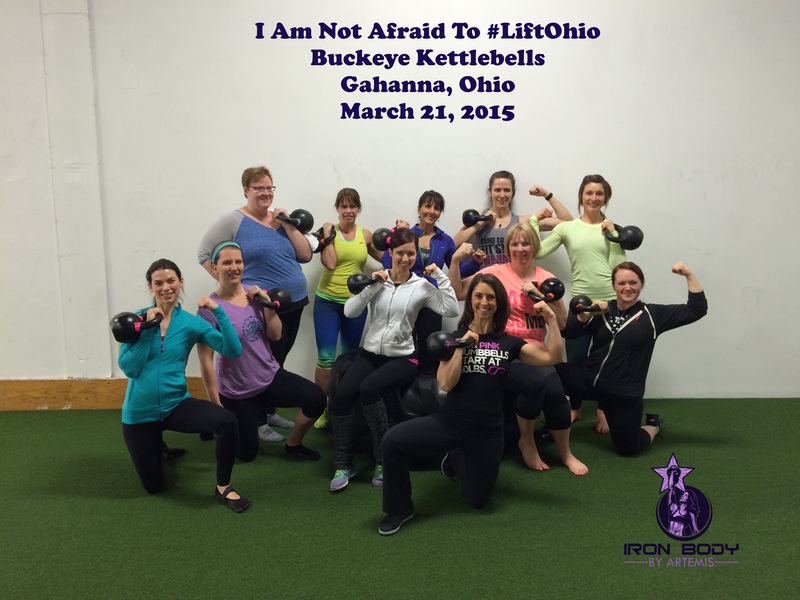 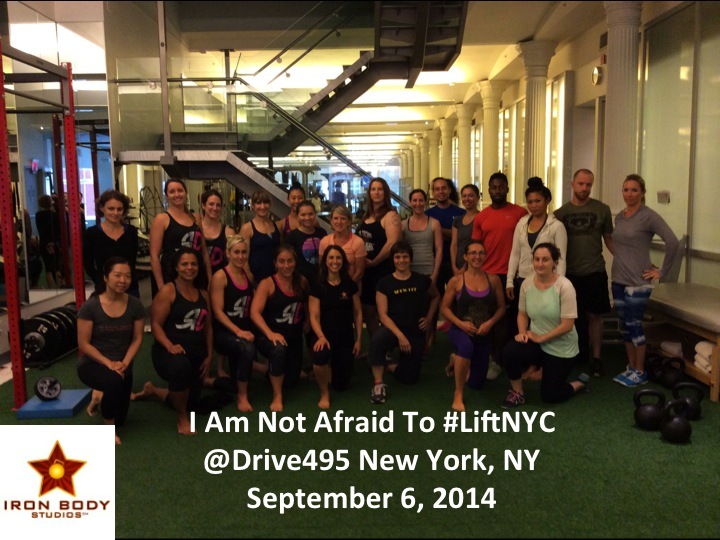 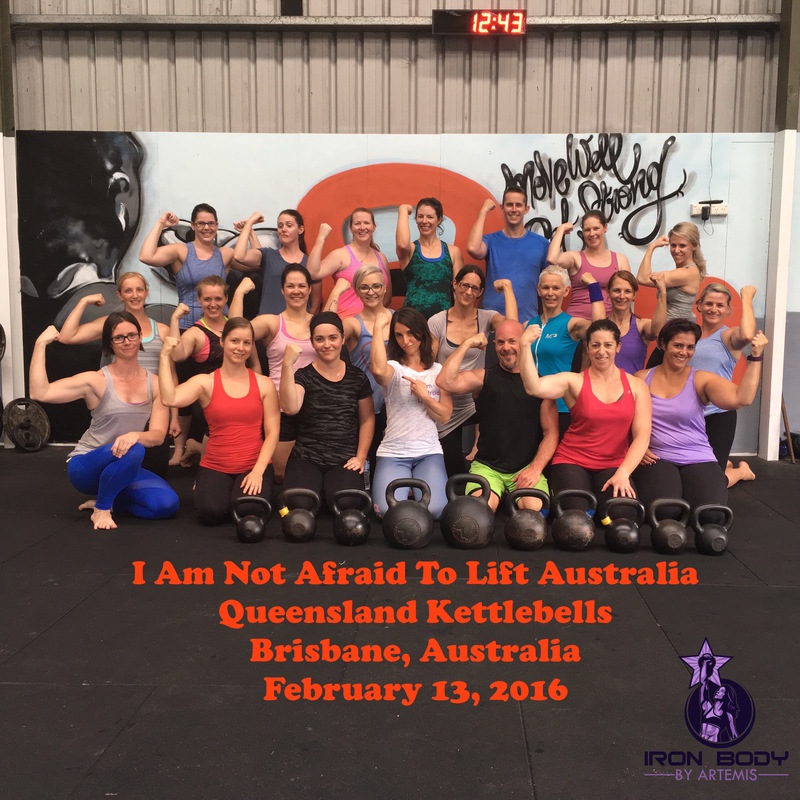 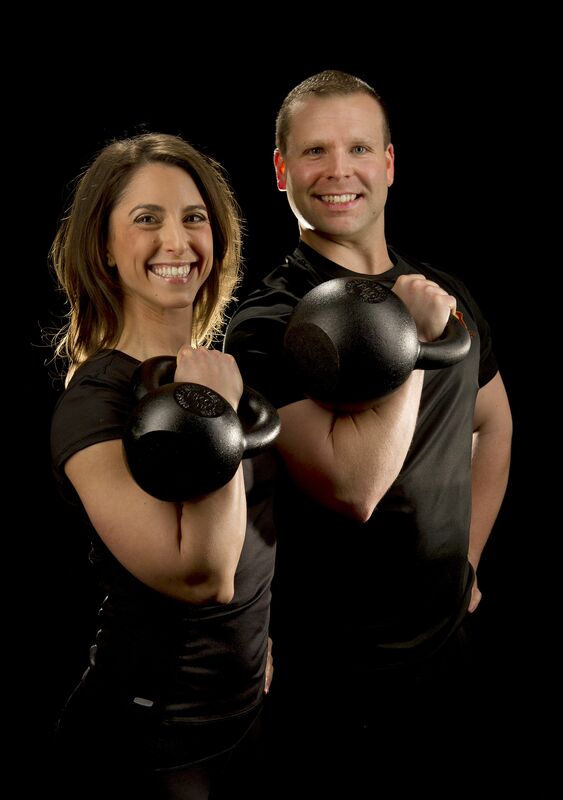 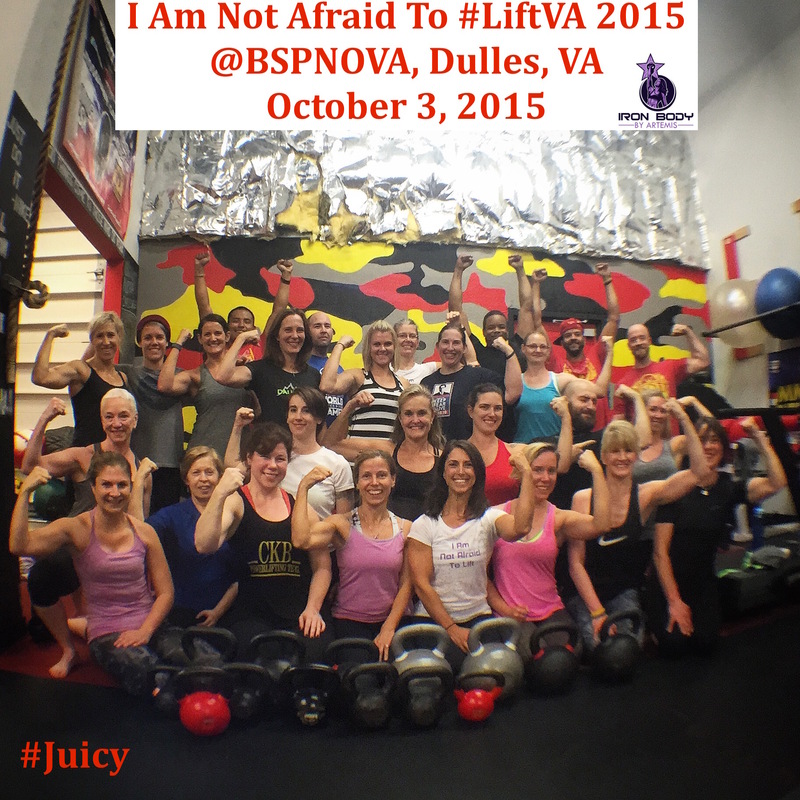 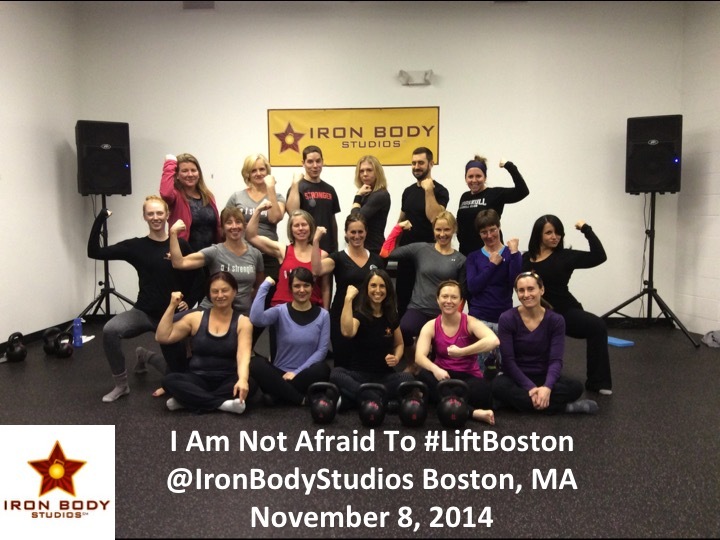 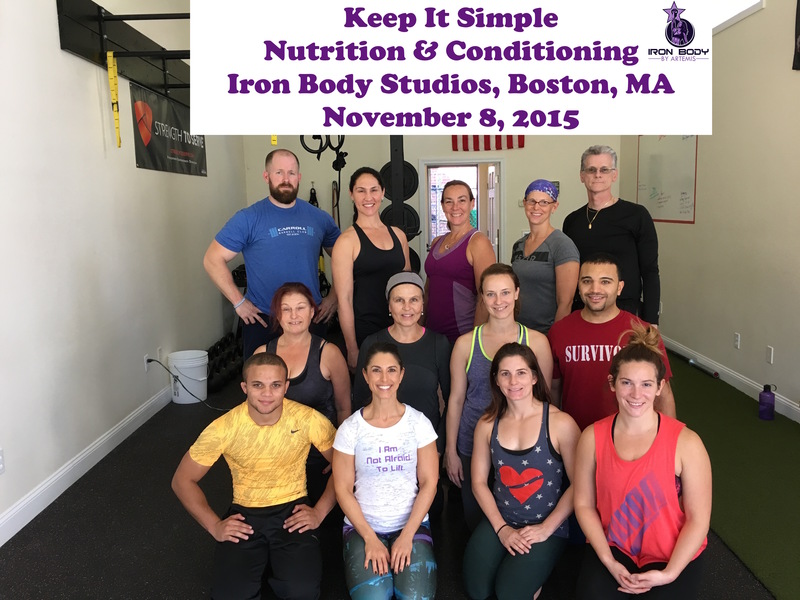 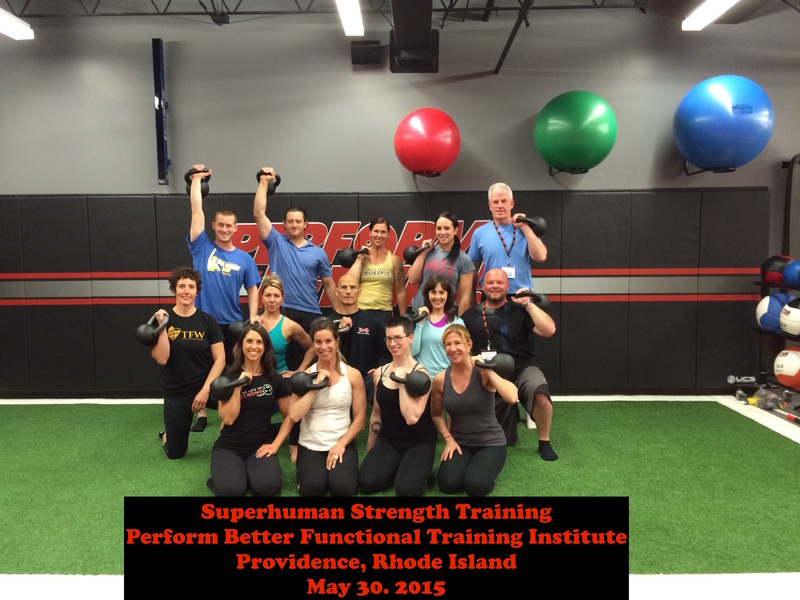 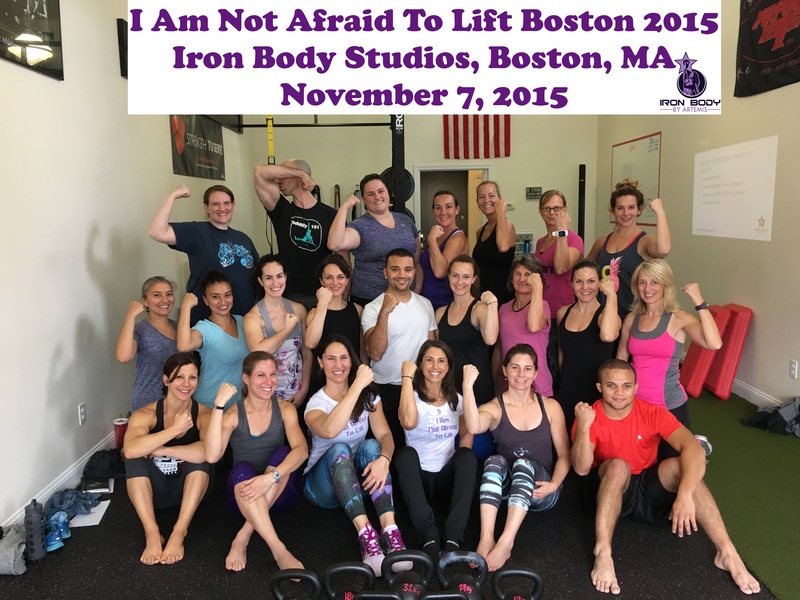 Early Bird for I Am Not Afraid To Lift® Ends TODAY 2/25!! 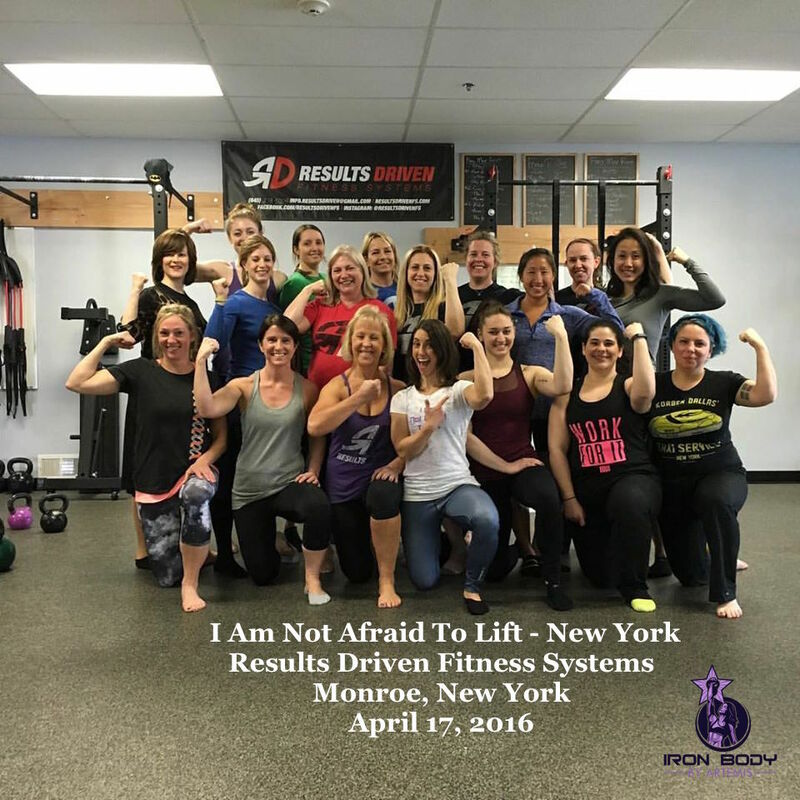 I will re-launch I Am Not Afraid To Lift® on March 11, 2018 at Barbell Republic in Las Vegas Nevada. 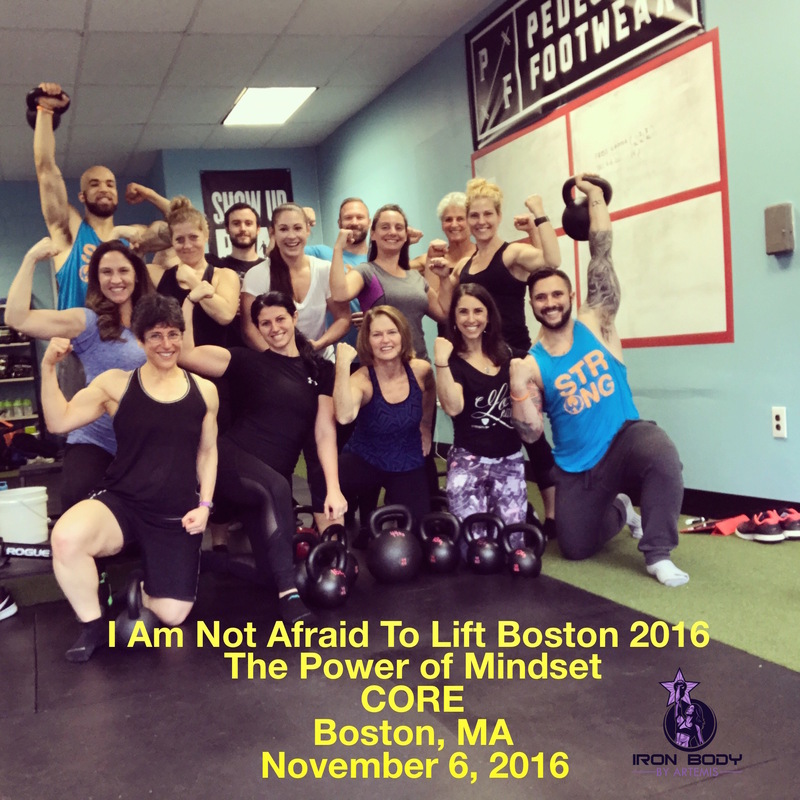 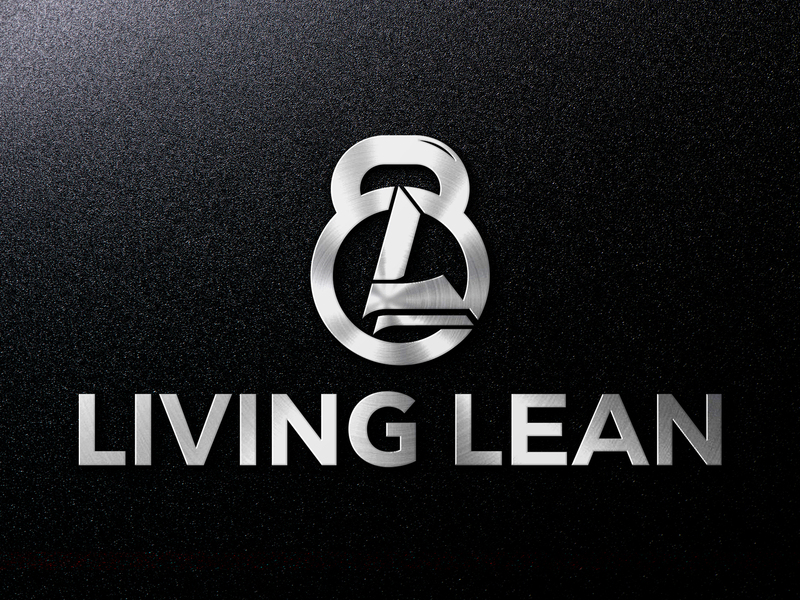 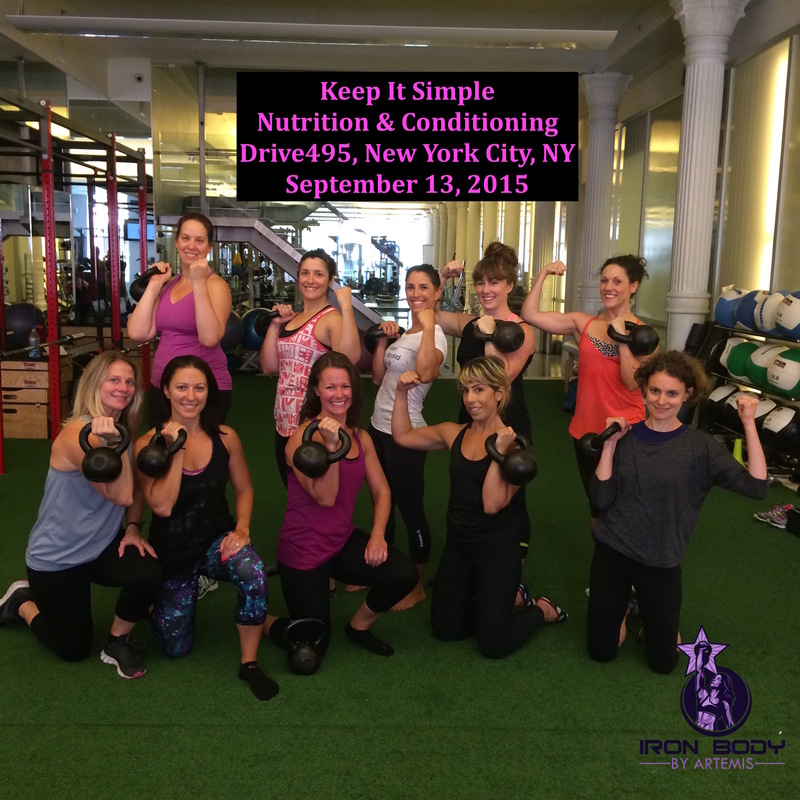 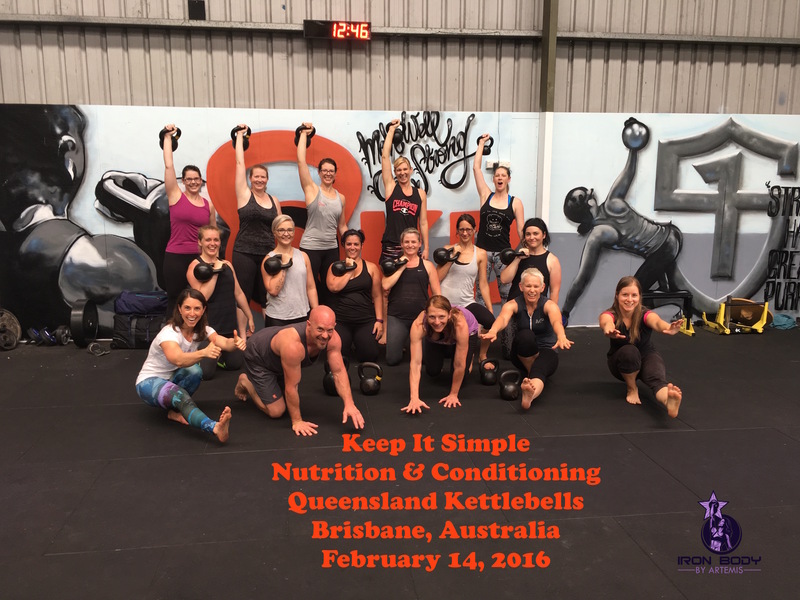 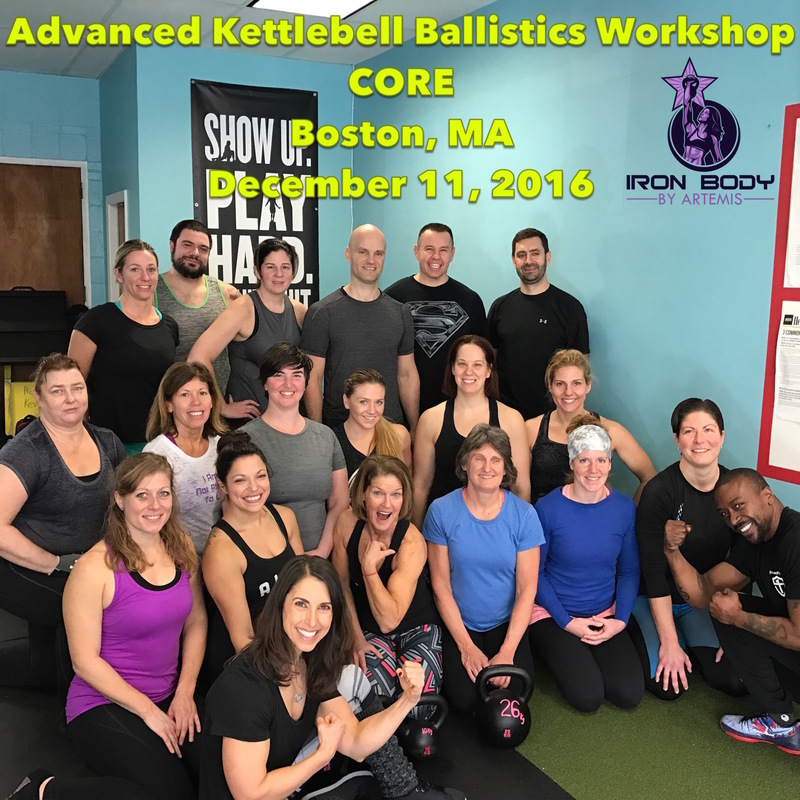 This strength workshop is exclusive to women ONLY.